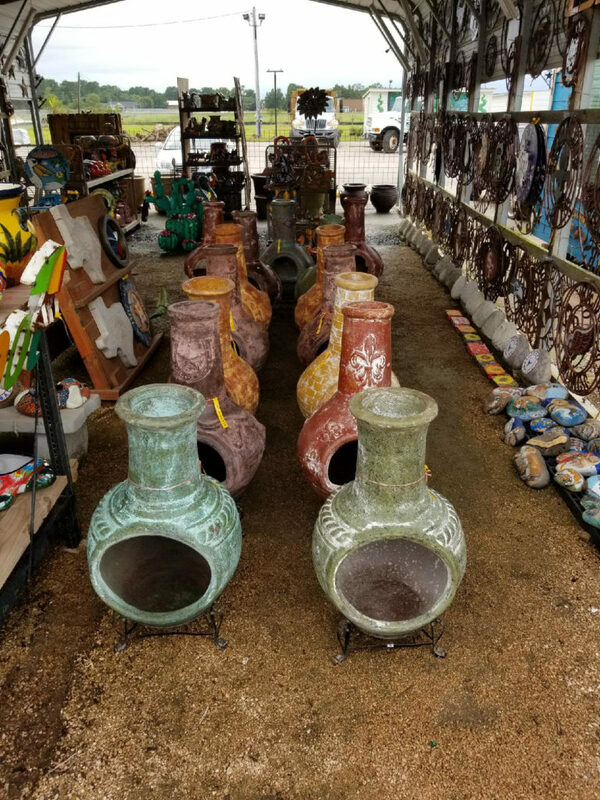 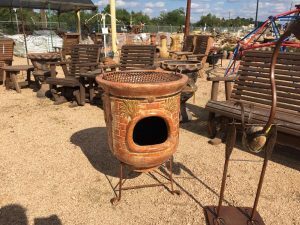 Chimeneas have arrived at J&J Nursery! 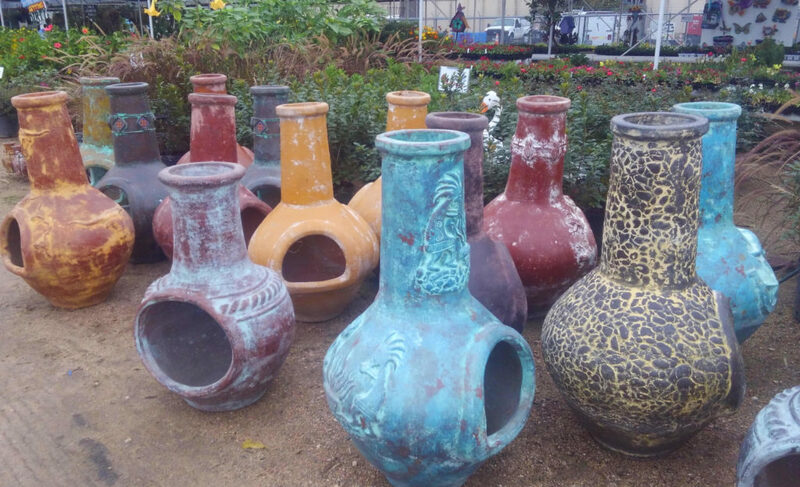 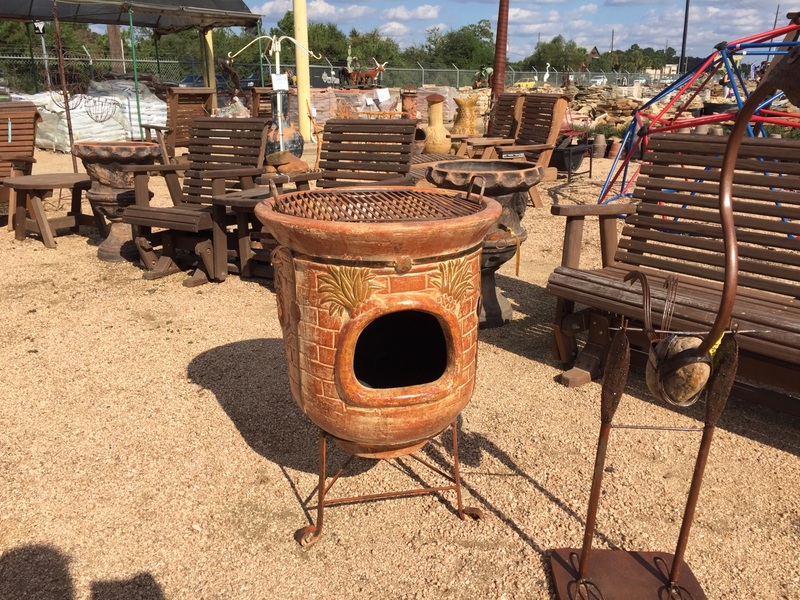 Chimeneas have just arrived at J&J Nursery in time for the cool weather! 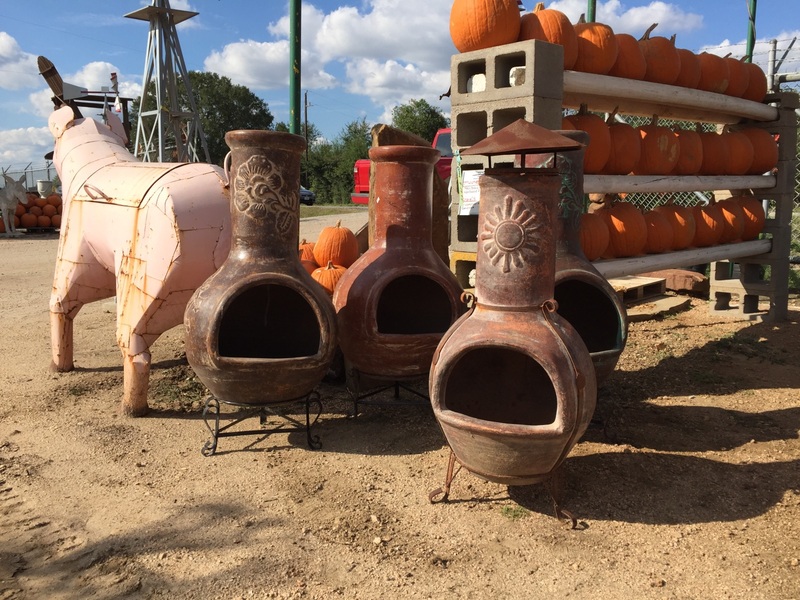 Keep the ghouls and goblins warm while they visit for tricks or treats! 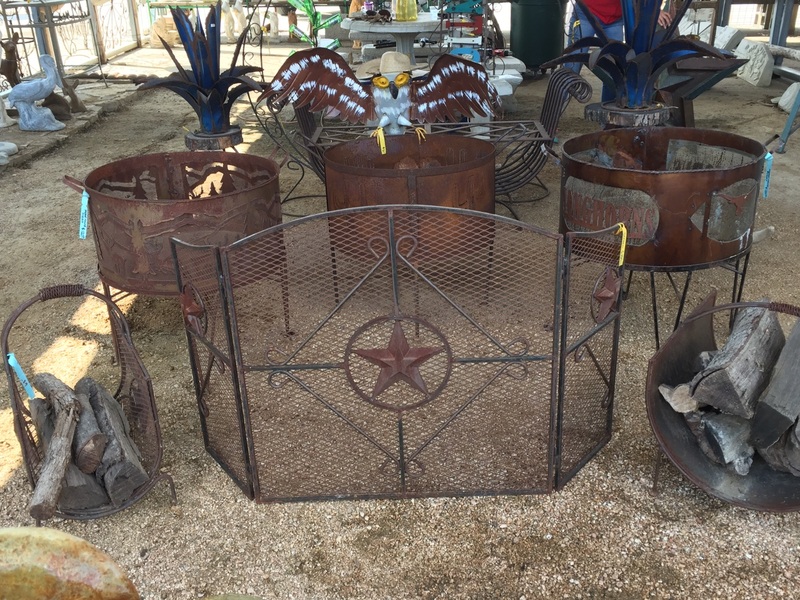 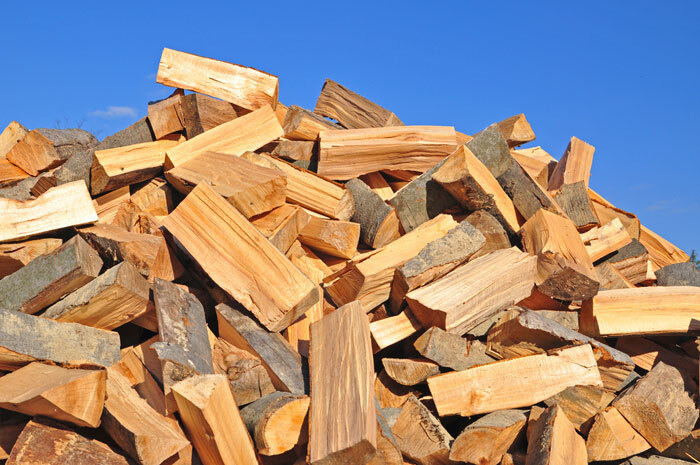 We sell oak and mesquite firewood, too, to help you keep warm! 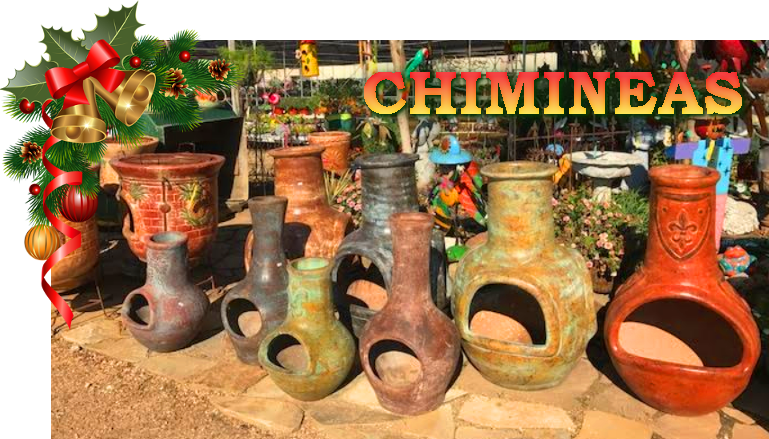 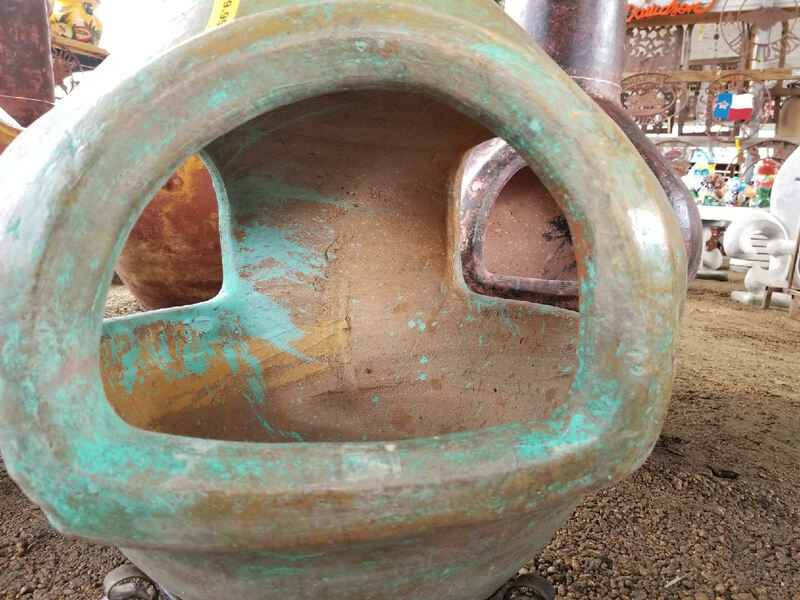 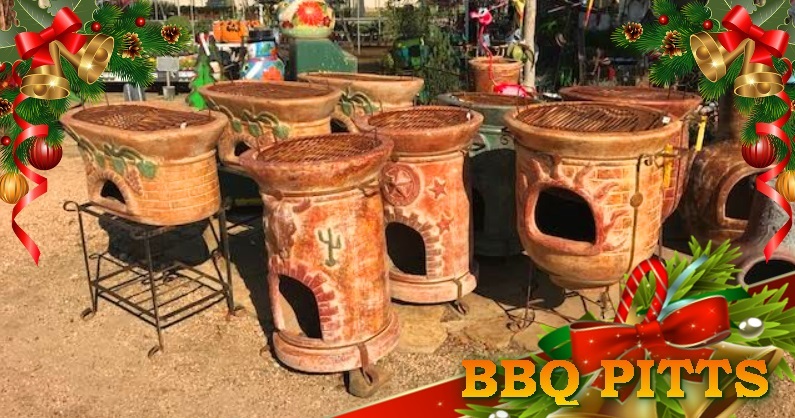 Each chimenea is individually handmade and unique! They come in many beautiful colors! 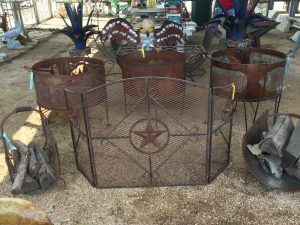 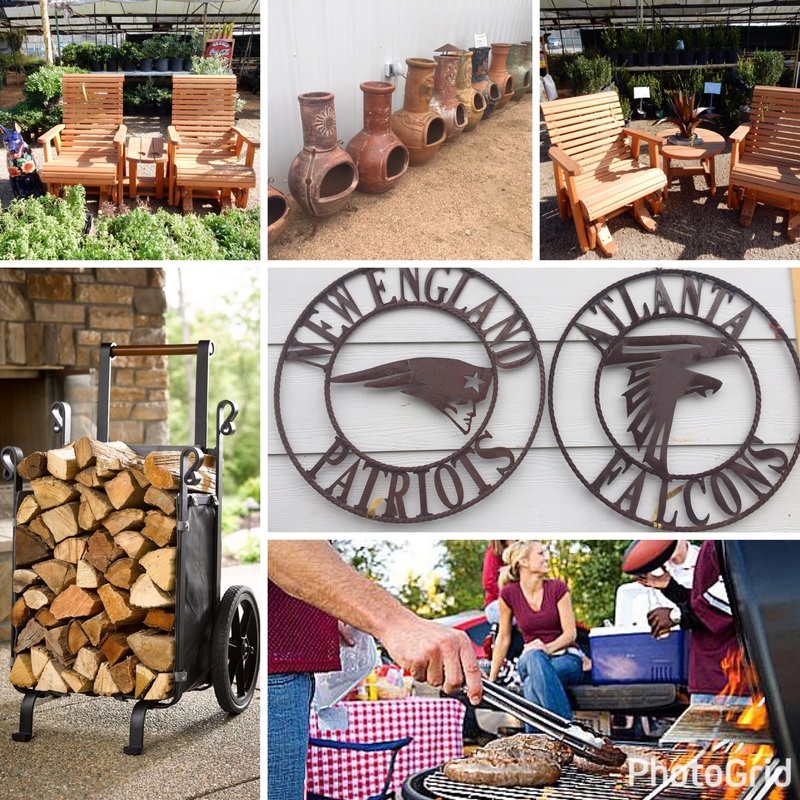 This entry was posted in Chimeneas, Spring, The Woodlands, Tomball, TX and tagged Chimeneas, chimeneasspringtx, chimeneasthewoodlandstx, chimeneastomballtx on October 18, 2018 by jjsnursery.